The social media giant, Facebook, is making many better promotional ways for digital marketers. Facebook’s Business Pages, Ads, and Events help the online marketers with their business promotions and lead generation activities. 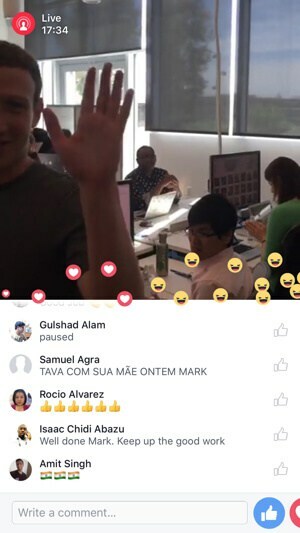 Recently, one more extraordinary feature of Facebook, Facebook Live, was rolled out for better user interaction. 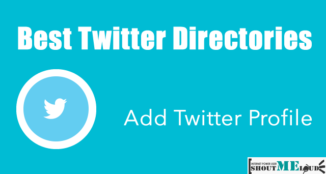 This feature is helpful for celebrity stars, and public figures. 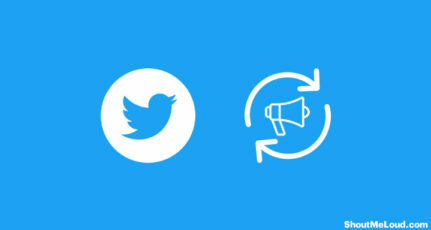 Looking into it, marketers can also leverage this beautiful feature for social media marketing. Initially, this feature was available only for iOS users in the U.S., but now it has reached out to many countries for both iOS as well as Android users. And very soon, it would be made available for users all across the globe. So, there is a great chance of using this feature effectively for marketers. So let us see the Live feature and why marketers should use this. What are the features of Facebook Live? Why is it better than other apps? 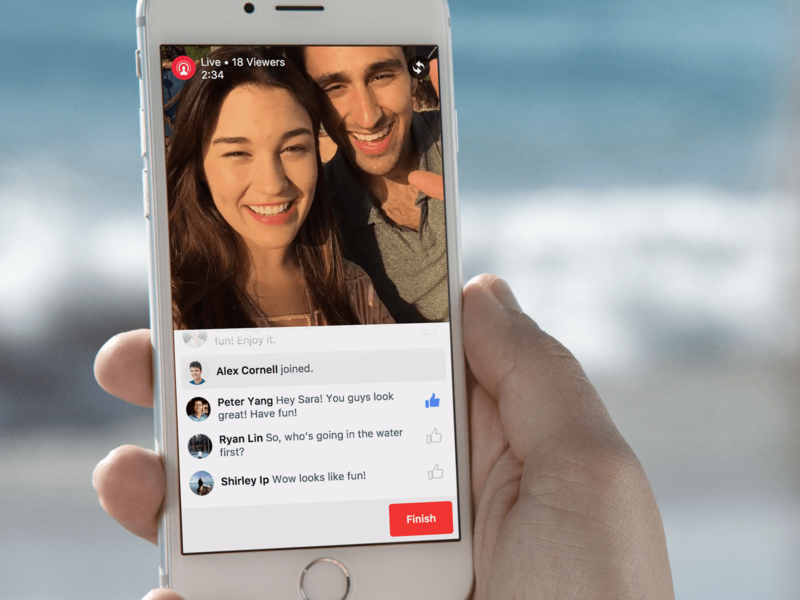 Why should Marketers Leverage Facebook Live? Facebook Live is a feature that allows you to stream a live video on Facebook through your mobile gadget. This is just like apps such as Meerkat and Periscope. So if someone misses an event, you can make them watch it live. To start your live stream, just go to your home page and go to the Status option. 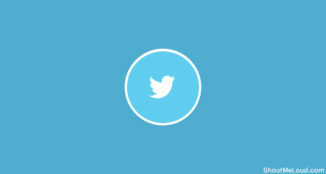 There you can find a Live Video icon. Just tap on it to start your live streaming. You can write a description of the event you are going to stream. So your audience can get to know what it is about. The live streaming can be done through a Facebook personal account or a Facebook page. Just like a status update, you can select who can watch it. You have options like the public, friends, or your specific groups only. You can select any of them. You can get to know who are watching the video during the live streaming. The viewers can give comments and hit likes to the video. You can also give replies to the comments of your viewers. Reactions are also available with this Live feature making your streaming funnier. The emotions of your viewers can be seen on the display, just for a short while during the live. After the streaming is over, the video will be saved on your timeline just like any normal video. So, your friends and followers can watch it whenever they want to. Besides, you can share the video, embed it on other social platforms or websites or blogs. 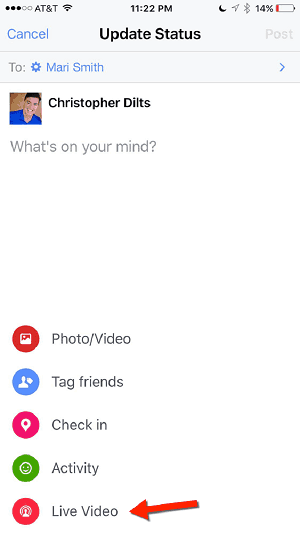 Facebook is trying to make live filters for the live feature. So if they are available, you can make more funny and beautiful video streaming on Facebook. 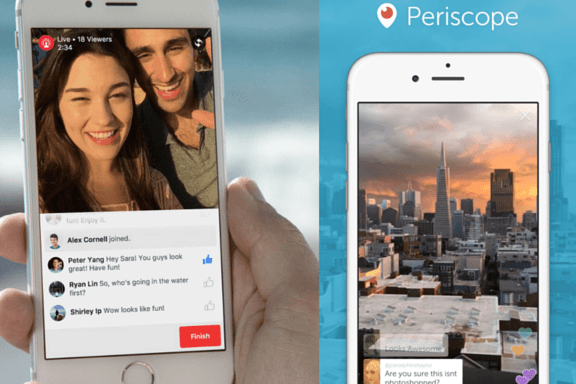 There are some other apps like Periscope and Meerkat, which give you the live streaming feature. But the problem with Periscope and Meerkat is that your video can be seen by anyone who is following. There is no such choice of selecting your viewers. But on Facebook Live, you can choose your viewers among your friends and followers. 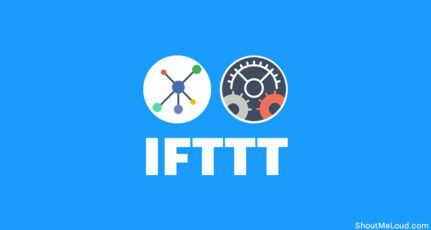 So, you can create a network of your friends and family which is the primary goal of Facebook. Unlike the other apps, the video would not disappear from your timeline on Facebook after 24 hours. So, you can use the video for your multiple purposes whenever you want. One more important thing that you need not search for any other app to use this feature. You can simply use it on your Facebook homepage itself. You can also broadcast any conferences, concerts or any event you are organizing. You can give prior notification about such broadcasts so that your audience can watch that. 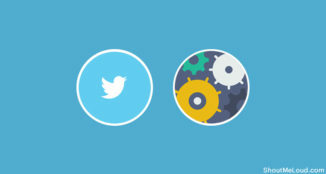 This way you can reach a maximum number of users and create a great engagement. With the earlier features of Facebook like business pages and Ads, you might have created a huge fan base for your Facebook presence. Online presence of business needs continuous engagement with the users and need to build credibility. Live streaming is a better way to interact with your audience in real time. A picture is worth a thousand words. But I would say, A video is worth a million words. Suppose, you read a document of a demo and watch a video of the same. Which one do you remember the most? Obviously, the one that you watched, right? Now, why is that? It’s because the time to prepare a document or anything else is more than that of sharing it on a live video. You can convey your content better through a video indeed. This saves a lot of time and energy besides building a good relationship with the users. Moreover, people are always interested in knowing something new. So, you can show them how you make a product in your industry. Also, they always want to interact with real people and want to know the facts. Live Video gives you a great chance to build credibility. This kind of stuff will easily go viral. With no cuts and edits, live streaming shows what exactly the users want to know. Is there anything as genuine as a live video? Live streaming is the best way to share knowledge with social users, interact with the targeted community, building trust and most importantly showing the reality which users are looking for. It gives you a great chance where you can have a lively conversation with your users and get closer to them. And this is not confined to Facebook only. You can embed those videos on the other social media platforms as well. Citing all its features and advantages, I can strongly suggest that marketers should use Facebook Live Streaming for enhancing their social media marketing. Want to contribute the guest post at ShoutMeLoud? See our submission guidelines. 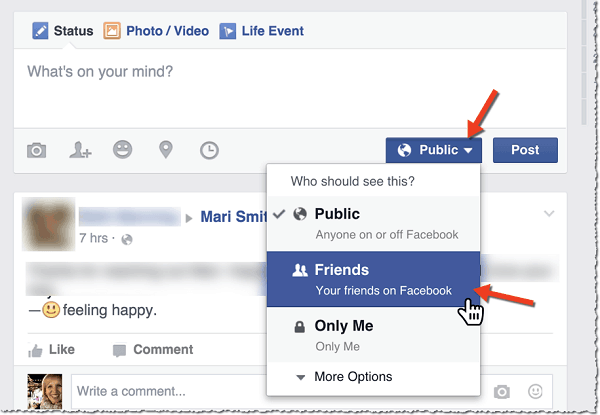 Facebook is always up to than other Social networks.Very clear concept blog post. Thanks to SUMIT GHOSH for writing this type blog post. Thank you, Palash. Glad to hear that you liked the information. Its very helpful tips because I always get confused about using headline tags in the post. Thanks for sharing such good tips. As per your talking, live streaming is the best way to share knowledge with social users which I agree with you. But a research should be added which is how much mobile data expenses would be daily using this feature. Thanks for your comment and giving a suggestion to improve our content. we work on that (Mobile Data Expenses) and will come with another useful content. 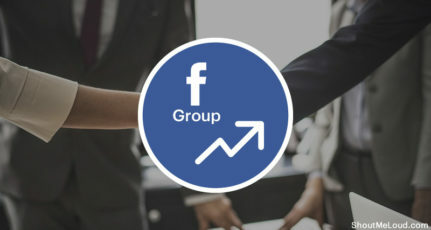 Facebook has become One of the powerful Social media platform for bloggers, advertisers for internet marketers,Bloggers,Advertisers,Promoters who want to promote their online brand. Thanks Sumit For posting this article. 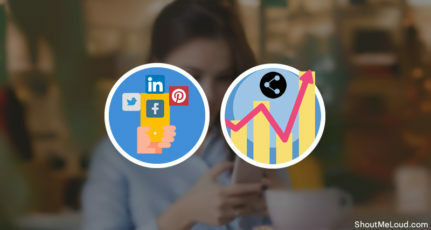 Marketer should definitely get their hands on every single social tools especially Facebook new live video, it was Google Hangout and many others live stream, now Facebook with over 1 billion user every month and millions of active daily users, definitely use Facebook Live Video. Yes all of you Right My Cool Friends Today’s Most Powerful Thing is Our Social Media like as:Facebook,Twitter Etc.With the Help of this Social Media we Give our Ideas to the Whole World.This is So Elegant. Live streaming is the best way to share knowledge with social users, interact with the targeted community.